Description Property Legal Consultant in Kharadi, Pune :- To complete all the legal procedures related to property transactions without any hassle, approach us and consult our property legal advisors. 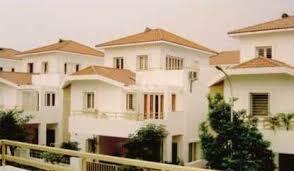 We provide legal consultancy services for property buying, selling, renting, leasing, etc. With this, we take preventive measure to protect our clients from legal implications and consequences.